Starting this weekend, we are happy to offer you some extra service during your night out at our club.
? 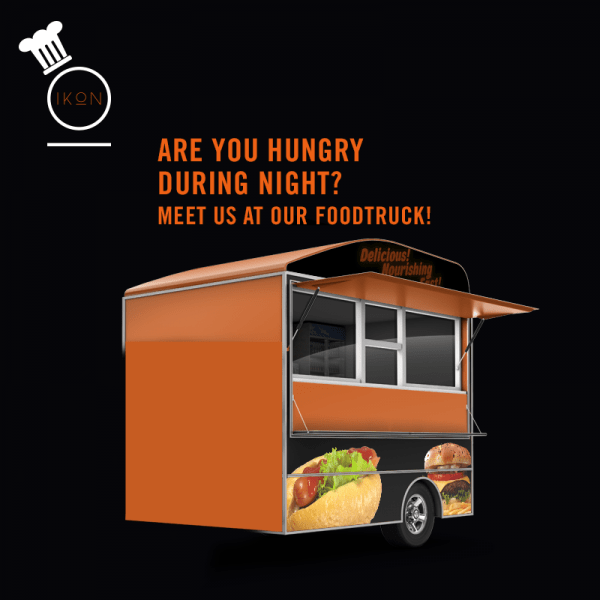 Join us @ our Foodtruck in front of the building! ? Previous PostTickets available at the door.Next PostNew concept @ IKON!